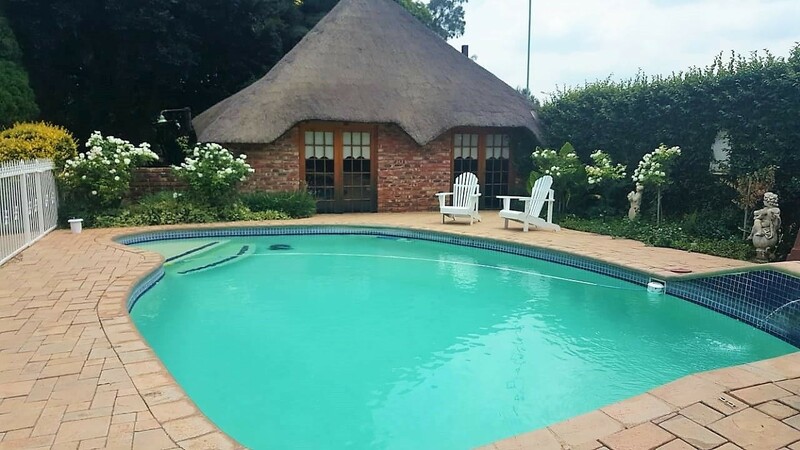 Sign up and receive Property Email Alerts of Guesthouses for sale in Potchefstroom Central, Potchefstroom. Established guest house and 17 fully let apartments for sale in Potchefstroom. This is an owner operated guesthouse and they also live on the property. With a bit of focus and time, a new owner can easily increase the occupancy rate and profitability. The possibilities with this property are endless. Completely separate from the guest house, you will find approximately 4000 sqm of land. This tranquil area has been created for the apartments that generate the monthly rental income. Carports are situated nearby, for the convenience of the tenants. The seller has been successfully renting out these 17 income generating apartments since 2002. Seller is willing to disclose full financials of this operation at a sit-down meeting. Plus-minus R50,000.00 rental income from the apartments and R30,000.00 from the guest house. Adjacent to this guest house is another property. This will be sold separately from the guest house. Sign-up and receive Property Email Alerts of Guesthouses for sale in Potchefstroom Central, Potchefstroom.